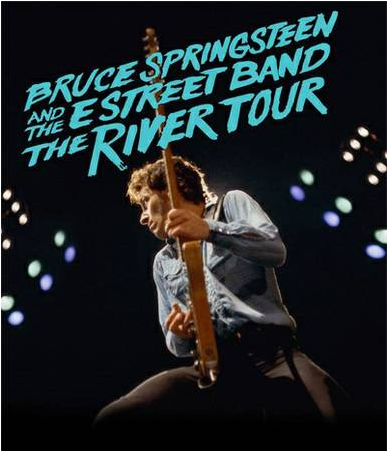 Bruce Springsteen and the E-Street Band are back in St Louis after almost seven year since last concert played on October 25th 2009 during the Working on A Dream Tour. The concert include 34 songs with no particular highlights to underline in the setlist. Next concert will take place in Phoenix on March 10th 2016.